Are your numbers are where they should be? Find out what you need to know, and get tips for heart-healthy living. Low-density lipoprotein (LDL) cholesterol is a major cause of coronary heart disease. It’s the culprit behind most cholesterol buildup and arterial blockages in your body. Find out if your LDL cholesterol level is where it should be. Your BMI calculates your body fat, based on your height and weight. The higher your BMI, the greater your risks of heart disease, stroke, hypertension and diabetes. Discover whether your score is in the healthy range. Did you know that having an “apple” shape (where fat sits around your middle) is more risky for your heart than having a “pear” shape (where fat sits around your hips)? That’s why your waist circumference is important. Find out if your waist circumference puts you at risk for heart disease and other problems. Your waist-to-hip ratio is a measurement of the amount of fat you hold in your waist, hips and buttocks. You can calculate your WHR by using a tape measure. Your hip circumference should be taken at the widest part of your buttocks and your waist circumference should be taken at the smallest part of your mid-section just above the belly button. Divide your waist circumference by your hip circumference to get your WHR. A healthy WHR for women is .80 or less and for men is .90 or less. Many people don’t realize that triglycerides are not a type of cholesterol. 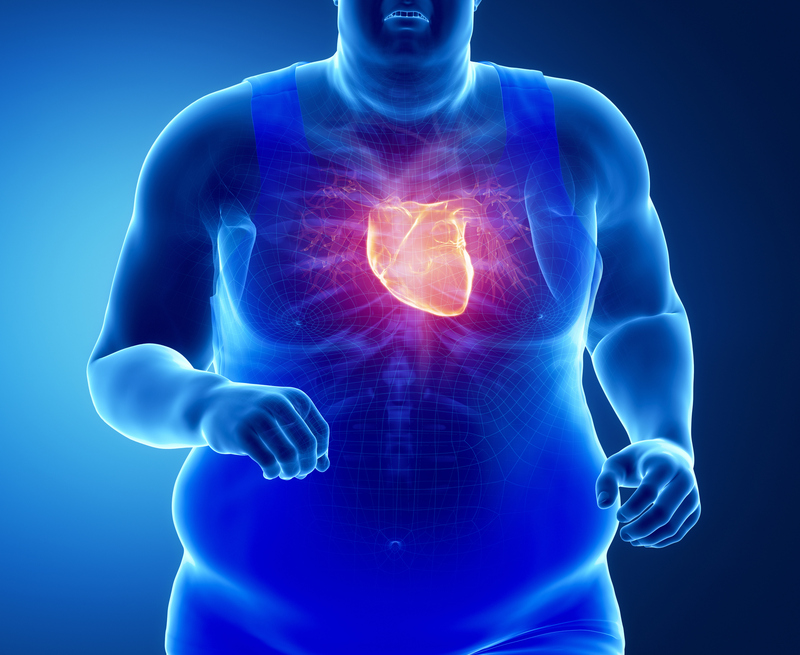 But high levels of this blood fat are linked to coronary heart disease, especially in women. Find out if your levels put you at risk and learn how to lower them. Blood pressure often, but not always, rises as we age. High blood pressure (hypertension) is silent, but it raises risks of heart disease, stroke and other problems. Find out what your numbers say about your heart disease risk and how to lower them. When your body can’t make insulin or respond well to it, glucose builds up in your blood, damaging blood vessels and nerves. That’s why your doctor may recommend a fasting glucose test. Find out what your fasting glucose level says about your risk for heart disease and stroke.